Nashville, TN – The Nashville Sounds Baseball Club returns home Saturday, August 19th, 2017 to begin the final homestand of the 2017 season – a 12-game, 13-day stretch at First Tennessee Park. The longest homestand of the season welcomes the Iowa Cubs, the Triple-A affiliate of the Chicago Cubs, for four games from August 19th-22nd, 2017. After a team off day on Wednesday, August 23rd, the Sounds welcome the Round Rock Express, the Triple-A affiliate of the Texas Rangers, for four games from August 24th-27th, 2017. The 2017 home slate concludes with a four-game series against the Omaha Storm Chasers, the Triple-A affiliate of the Kansas City Royals, from August 28th-31st. Nashville, TN – The Nashville Sounds Baseball Club returns home Monday, June 26th to open another eight-game homestand at First Tennessee Park. 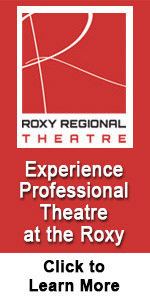 The Sounds welcome the Round Rock Express – the Triple-A affiliate of the Texas Rangers – for a four-game series from June 26th-29th. The second half of the homestand features a four-game set against the Oklahoma City Dodgers – the Triple-A affiliate of the Los Angeles Dodgers – from June 30th-July 3rd. Battle for the Boot, Bobblehead & Jersey T-Shirt Giveaways, and July 3rd Fireworks Highlight Nashville Sounds Homestand. 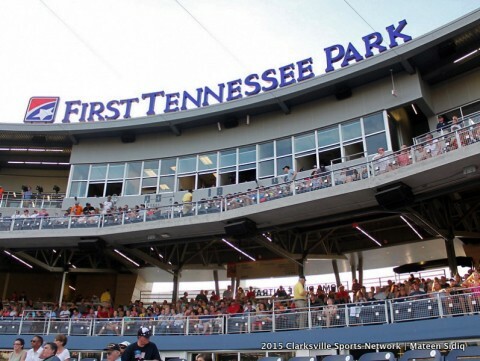 Nashville, TN – The Nashville Sounds Baseball Club returns to First Tennessee Park tomorrow to begin a nine-day, eight-game homestand against a pair of Pacific Conference opponents. The Sounds welcome the defending PCL Champion El Paso Chihuahuas – Triple-A affiliate of the San Diego Padres – for a four-game series from May 6th-9th. 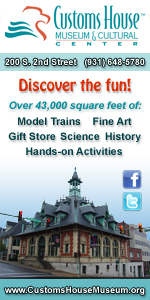 After a team off day on Wednesday, May 10th, the Albuquerque Isotopes – Triple-A affiliate of the Colorado Rockies – are in town for a four-game set from May 11th-14th. 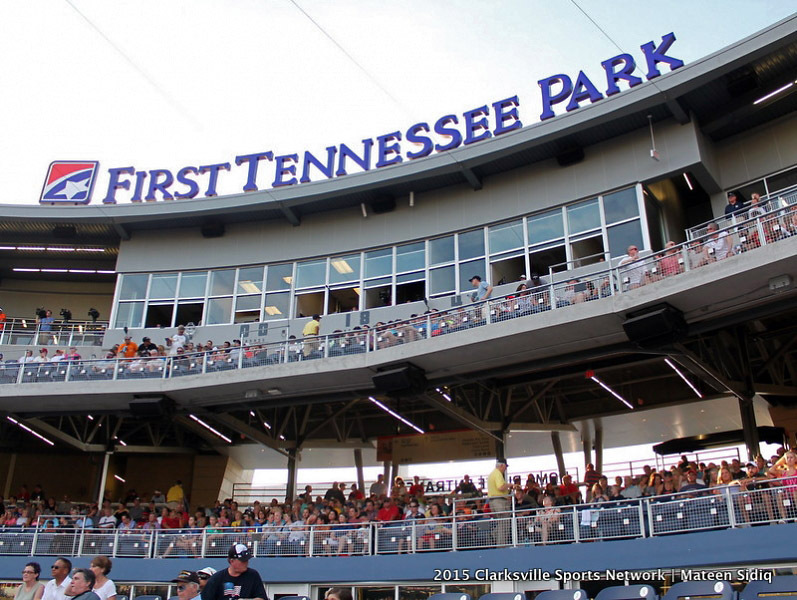 Nashville Sounds kick off Eight Game Homestand Saturday at First Tennessee Park. 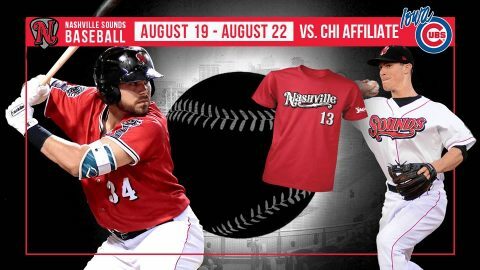 Nashville, TN – The Nashville Sounds Baseball Club has announced its weekly promotions for the 2017 season. The 71-game home schedule at First Tennessee Park includes giveaways, fireworks shows, ticket discounts, musical guests, theme nights, special jerseys, military appreciation and family days. The Sounds’ home opener is scheduled for Tuesday, April 11th when they host the Oklahoma City Dodgers at 6:35pm at First Tennessee Park. Nashville Sounds home opener is set for April 11th when they play the Oklahoma City Dodgers at First Tennessee Park.